One of our favorite weddings we shot last year was recently featured on The Knot! 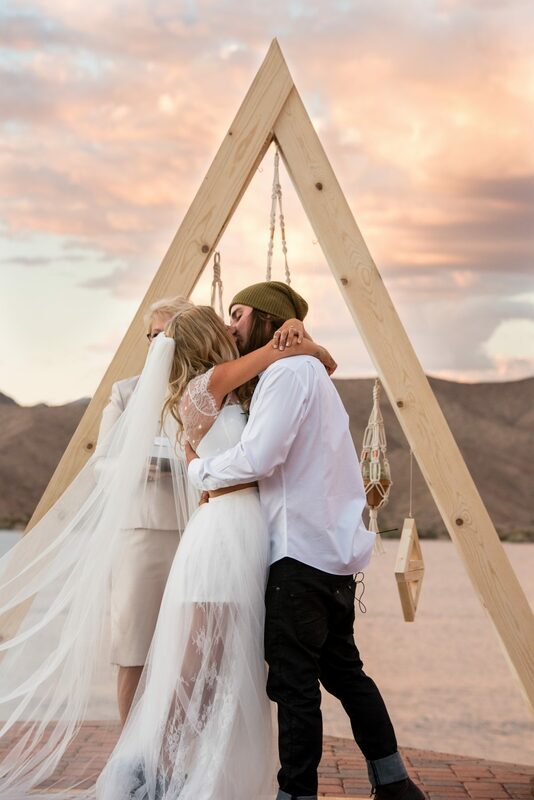 Check out the Knot’s post, An Edgy, Landscape-Inspired Wedding at Havasu Springs Resort in Parker, Arizona to see the feature. This wedding was also included in their post, 50 Wow-Worthy Weddings Across All 50 States, as their pick for Arizona. Want to see more of this gorgeous wedding? Below are the three films we created for Christa & Jesse!